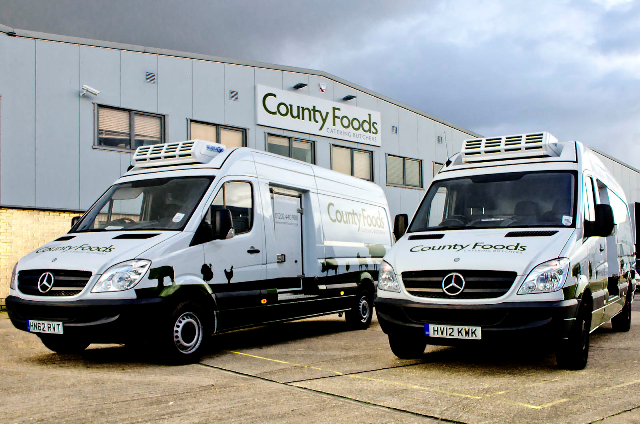 County Foods are one of the largest, independent, family owned and run catering butchers in the South. We operate from a state of the art plant in Poole, Dorset. Our location, on the edges of Hampshire, Wiltshire and Somerset gives us, and in turn our customers unique access to some of the best cattle, lamb and game in the UK. 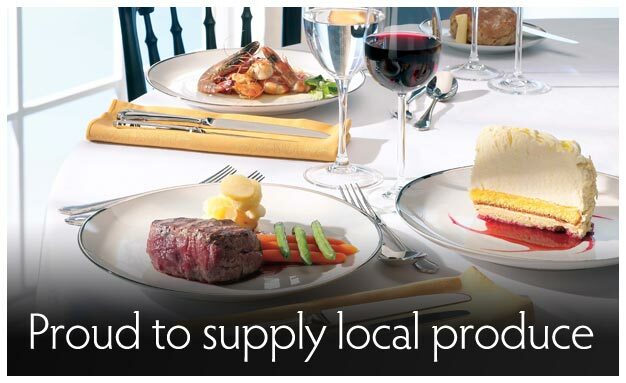 For over 25 years we have built up a reputation and are now recognised for our ability and commitment in supplying catering businesses and customers throughout the South West of England with top quality products at competitive prices. 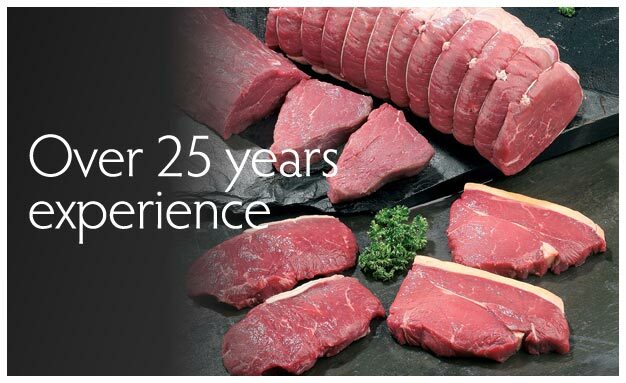 We serve over 500 customers with high quality, fresh meat, game and poultry and an extensive range of deli and dairy products. As a value-added range, we now stock a huge variety of very competitively priced dry goods and a full range of frozen vegetables, fish and desserts. 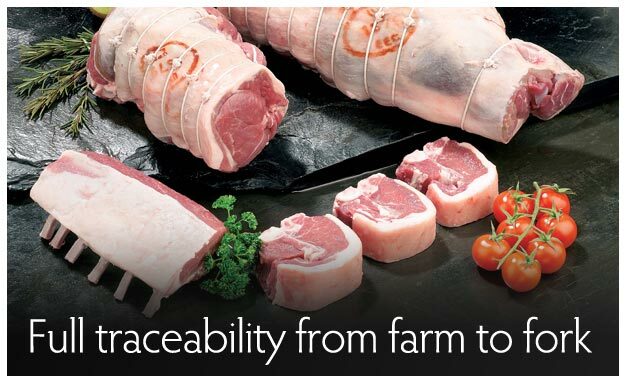 We are entrusted to deliver British farm assured products to many schools, NHS hospitals, nursing homes, as well as hotels, cafés and restaurants. 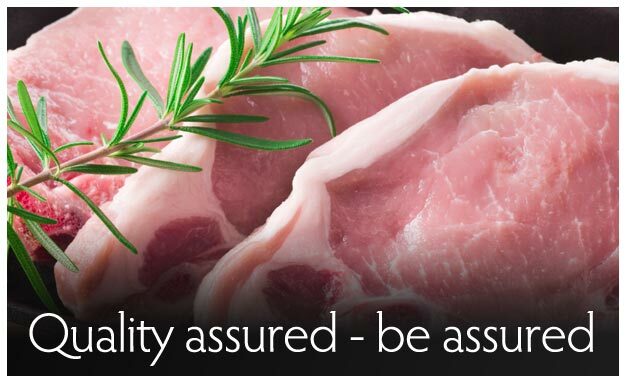 From high quality, fresh meat supplied by local and continental producers to Dorset delicatessen and frozen products, all our products are accredited for the highest standards of food safety, hygiene and quality. We also supply a range of halal meats, which includes poultry and lamb. We pride ourselves on outstanding levels of customer care and maintaining excellent relationships with our customers. The exceptional taste and quality of our meat products have been awarded at many local and national competitions, including the UK Meat Management Awards 2017. Some of our award winning products were judged as “Highly Commended”, such as our own Dorset Cured Salt Beef, Cracked Black Pepper and Onion Burger, as well as Gluten Free Pork Sausages and Wild Boar & Apple Sausages. It is a privilege for me to recommend County Foods. We have been working with them for over 10 years and we really have a good relationship between our businesses. I can only say that we get the best quality with best price on the market. I would like to thank all the telesales staff, butchers and to the drivers for all their hard work. Thanks to you all! I was appointed as head chef at the Connaught hotel almost 4 years ago, since then I’ve always used County Foods as my main meat supplier. I find the various meats on offer of high quality and am never let down on deliveries etc. I would highly recommend the company to any new purchaser within the hospitality scene and hope the strong relationship I have with County Foods stays this way for the foreseeable future. County Foods have been supplying Linwood School for several years. They are very friendly and reliable with an excellent range of good quality products competitively priced. We have been dealing with County Foods for a number of years and have always had excellent service. The staff are always polite and helpful. County Foods will always go that extra mile to provide for the customer. The products are of great quality and I would happily recommend County Foods as a reliable supplier. Thank you for your top-quality meat products. I have been pleased with every order I have received and have rarely had to bring any problem to your attention and when I do its always dealt with swiftly. Thanks again for the wonderful customer service and professionalism you have always given us over the years!